Law Office of Kampf, Schiavone & Associates, A.P.C. Our fees are obtained through settlements and trials. We are a contingency fee firm. No recovery, no fee. We do not offer fixed fee services. We handle legal matters in: Elder Abuse, Nursing Home Negligence, Personal Injury, Wrongful Terminations, Employment Law, Worker's Compensation, Wrongful Death, Product Liability, Dog Bites and Auto/Truck Accidents. Kampf Schiavone & Associates is the largest personal injury and worker's compensation law firm in San Bernardino and Riverside Counties. 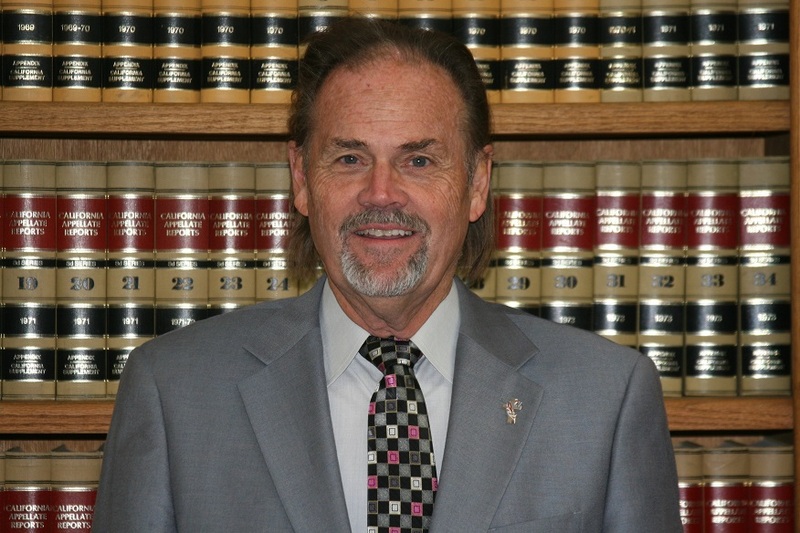 W. Roger Kampf is the owner and founder of Kampf Schiavone & Associates and has over 35 years of experience handling dozens of trials resulting in multiple million dollars settlements. Randall S. Schiavone, is a partner of Kampf Schiavone & Associates and has over 26 years of personal injury experience, specializing in civil litigation with emphasis on medical malpractice, elder abuse and automobile accidents. 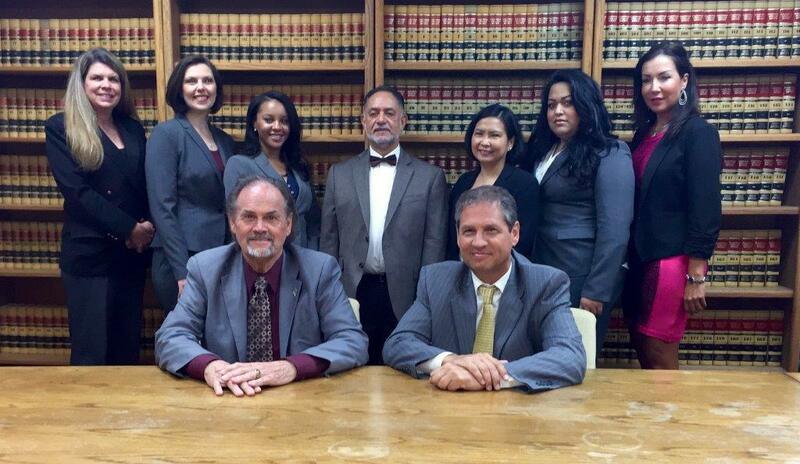 The mission of our firm is to win your loyalty for life by providing the best legal representation you can receive. Our compassionate Southern California lawyers protect the rights of hospital patients who have been victimized by medical malpractice including: Failure to diagnose Delayed diagnosis or misdiagnosis Pharmacy and medication errors Birth injuries Surgical errors Post-operative errors Anesthesiology errors Emergency room errors Medical malpractice cases are more time-consuming and expensive to prosecute that ever before. We are extremely selective in the medical negligence cases we accept but if we commit ourselves to yours, we use every weapon in our arsenal to achieve the maximum compensation you deserve for lost income, medical expenses, emotional trauma and physical pain and suffering. If a negligent physician, surgeon, nurse, anesthesiologist or pharmacist betrayed your trust in standards of health care in the Inland Empire, resulting in medical malpractice that injured or sickened you, you could benefit from the skills and client focus of an experienced personal injury attorney with a recognized reputation for results. W. Roger Kampf founded Kampf, Schiavone & Associates, A.P.C. in 1985. Prior to developing the law firm, Mr. Kampf worked for nearly 20 years as a supervisor and senior adjuster of workers' compensation and personal injury cases for Aetna Casualty & Surety. Mr. Kampf uses his knowledge of the inner workings of the insurance industry to prepare and position his client's cases for settlement and maximum recovery. Mr. Kampf, however, is never shy to go to trial. In his 27 years as an attorney, Mr. Kampf has tried over 100 workers' compensation cases and dozens of personal injury cases, many resulting in multi-million dollar recoveries. Mr. Kampf has handled cases in California, Texas, Nevada, Arizona, Colorado, Oregon and Washington. Mr Kampf's hobbies include golf, poker, reading and ice hockey. Randall S. Schiavone has more than 26 years of experience as a civil litigation attorney trying medical malpractice, power press cases and personal injury cases. Prior to becoming a name partner at Kampf, Schiavone & Associates, A.P.C., Mr. Schiavone practiced law in Northeastern Ohio. Mr. Schiavone has obtained million dollar verdicts and settlements in medical practice and other personal injury cases. Mr. Schiavone's hobbies are hiking, running, tennis and golf. Janet Cervantes earned her law degree from Pepperdine University School of Law, in Malibu, California. Additionally, she obtained her certificate in Alternative Dispute Resolution from the Straus Institute for Dispute Resolution, and received a CALI Excellence for the Future Award. Ms. Cervantes obtained her Bachelor of Arts in Criminal Justice from California State University, San Bernardino, graduating with University and Departmental honors. She is an alumna member of Zeta Tau Alpha-National Fraternity. Prior to working at Kampf, Schiavone & Associates, Ms. Cervantes prosecuted and defended insurance companies, represented homeowner associations, and litigated elder abuse. Additionally, Ms. Cervantes has obtained million dollar verdicts and settlements in construction defect litigation. Ms. Cervantes has also worked as Mediator to assist litigating parties to amicably resolve their disputes. Before she began practicing law, Ms. Cervantes spent seventeen years as an insurance representative and agent in Riverside, California. Ms. Cervantes was admitted in 2003 to practice before the United States District Court, Central District of California. Hobbies and interests include: Wife and mother of two young boys and is an avid reader of fiction. Ms. Cervantes enjoys singing and attends a local church where she practices her talent during worship. 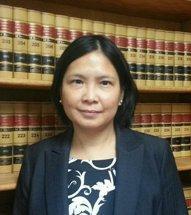 Angelique Mangaser has been in practice in California as a civil litigation attorney since 2002. Ms. Mangaser's practice focuses on medical malpractice and other personal injury cases arising from traffic collisions, slips and falls and other types of negligence. Ms. Mangaser's meticulous work-up of cases has helped Kampf, Schiavone & Associates position many of its cases for maximum recovery. Prior to joining Kampf, Schiavone & Associates, Ms. Mangaser practiced law in the Philippines in a wide range of areas, an experience that equipped her to make strategic and tactical decisions in handling cases. Ms. Mangaser, wife and mother, has a special interest in biblical studies and spends her free time studying issues of faith. 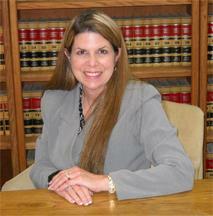 Shauna M. Haney is an associate with Kampf, Schiavone & Associates. 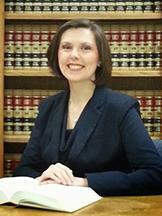 Prior to joining Kampf, Schiavone & Associates, Ms. Haney practiced criminal law and established a stellar trial record. She received her law degree from Pennsylvania State University, The Dickinson School of Law, and her bachelor's degree from Western Oregon University. In law school, Ms. Haney competed on Penn State's Labor and Employment Law Moot Court Team and received a perfect score for her oral argument. She also worked as a certified legal intern, representing clients seeking Social Security Disability benefits. Upon graduation, Ms. Haney was inducted into the National Order of Barristers for her demonstrated excellence in oral advocacy and legal writing, and she was awarded Penn State's Public Service Graduate Fellowship for her demonstrated commitment to public service. Ms. Haney's hobbies and interests include history, swimming, and music.